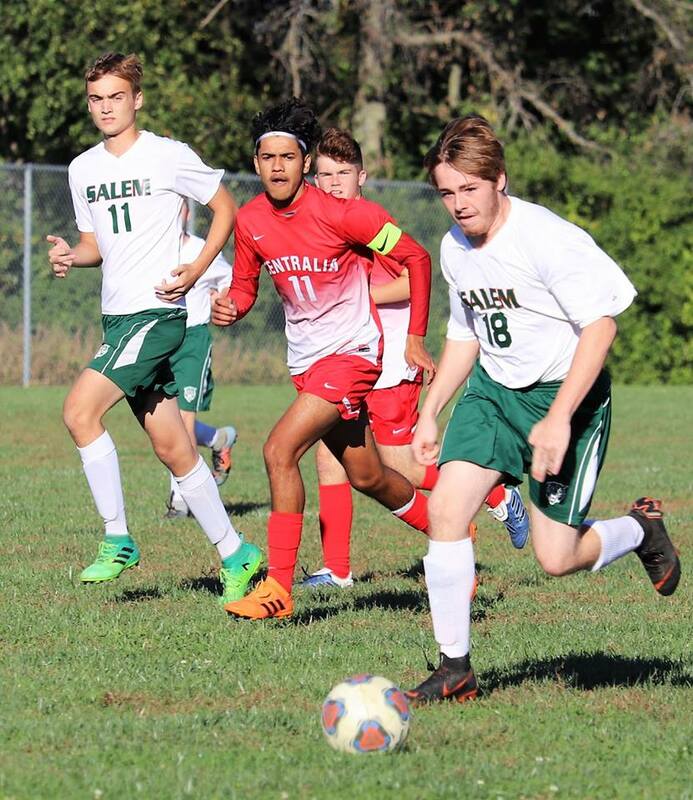 CENTRALIA – The Salem Wildcats soccer team limps into tomorrow’s regional opener at Olney hitting the low point of their season. 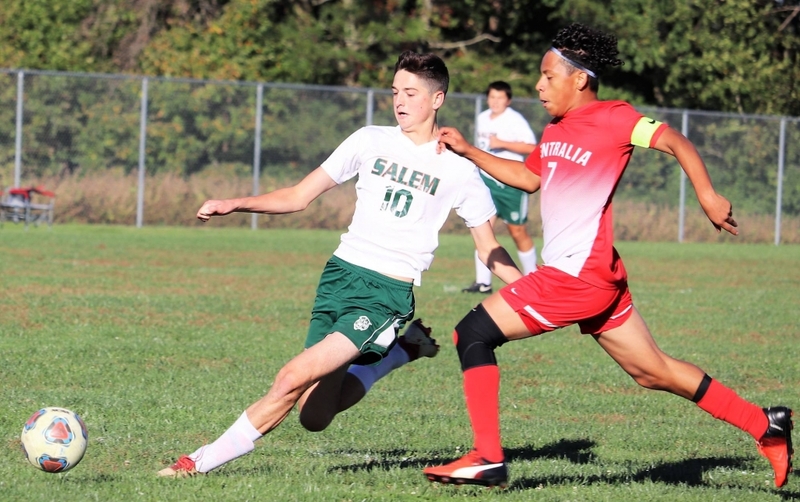 The Centralia Orphans downed the Salem Wildcats 7-0 in the regular season finale. Orphans scored six of those goals in the first half as Emilison Castro had a pair of goals in the first nine minutes. Devin Mashburn, Bayron Cruz, Fred Secrest and Chase Neudecker followed with first half scores for Centralia. Castro’s third goal of the game three minutes into the second half concluded the scoring and also kicked the mercy rule into effect, which cut the remaining 37 minutes of play in half. Two minutes later Salem coach Cecil Rowe pulled his team off the field and did not return. 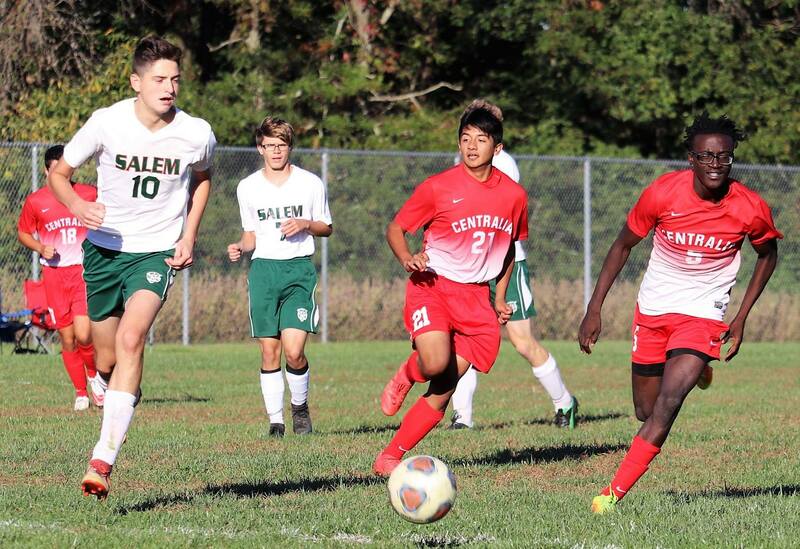 Centralia had a 14-2 advantage in shots on goal. Levi Finley had the shutout in goal for the Orphans. Salem finishes the regular season with a 3-15 record. 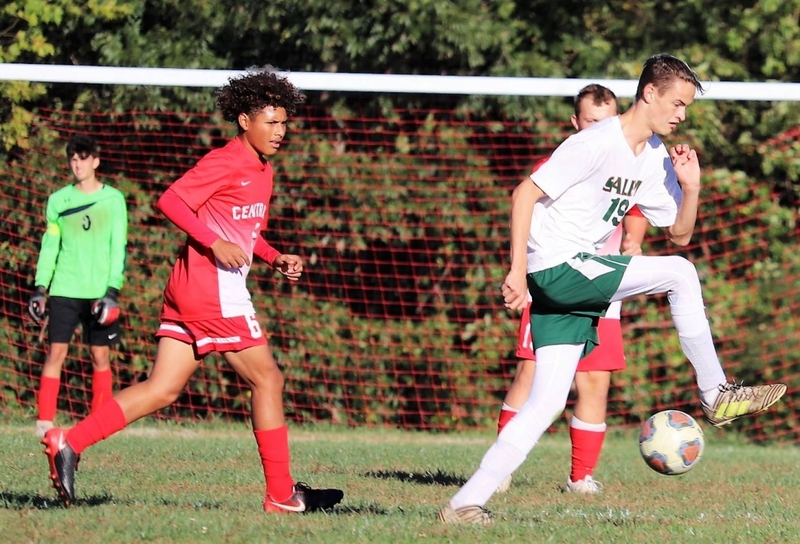 Wildcats will play Olney at Olney Saturday at 11 a.m. in a regional quarterfinal game. Centralia takes a 9-10 record into postseason play. The Orphans face Anna-Jonesboro Tuesday at 7 p.m. at the Carbondale Regional. 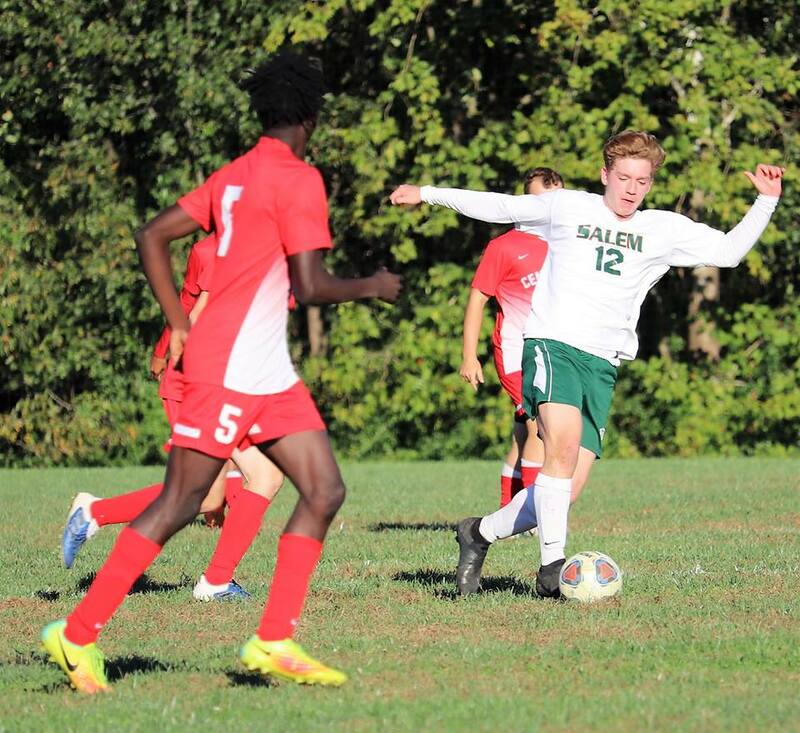 The soccer 1a regional championships will start today. In Altamont, Newton will play Hillsboro, Breese Central hosts Mater Dei, Carlinville welcomes Quincy Notre Dame, St Anthony is at home against Faith Bible Academy and Father McGivney plays Wood River in Greenville. Tomorrow at Christ Our Rock, Mt Carmel will play Althoff at 10am, Freeburg will host Murphysboro at 11.